The pricing for the MSI CR620 starts from Rs. 38,000. That's fair pricing -- at par with a competitive Dell Studio 15. It comes with a two-year warranty, which is pretty good since most manufacturers give only one. 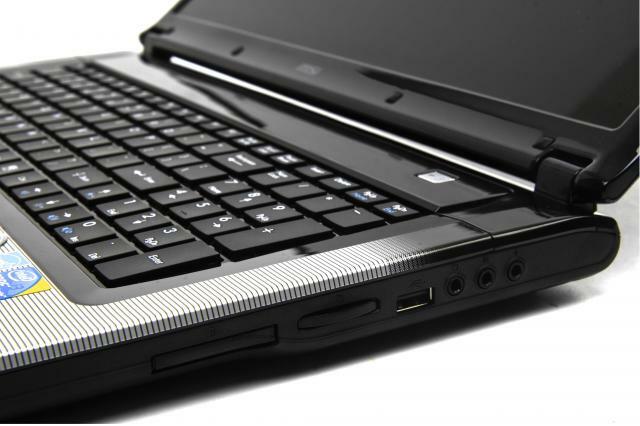 The MSI CR620 is a pretty decent laptop. Except for the ports placed at the back, there aren't any major flaws with it. But on the other hand, there isn't anything great or out of the box that would make us go out and recommend it. 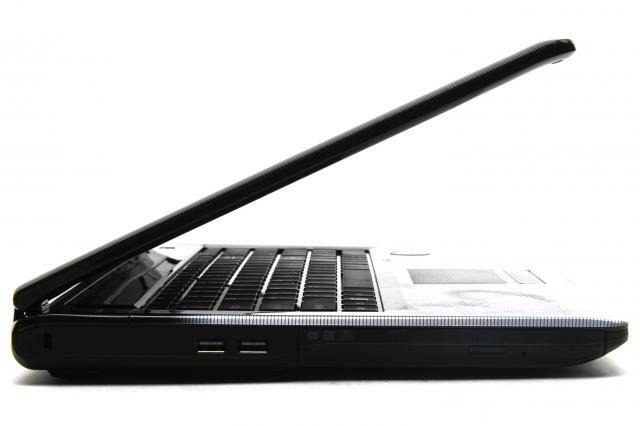 An afforable 17in desktop replcement MSI notebook that's good for most tasks. 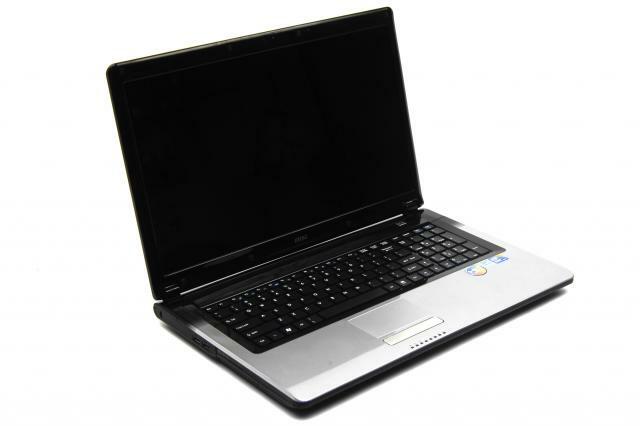 MSI's CR620 is a large, 17in desktop replacement notebook that's perfect for most office tasks and browsing the Web. 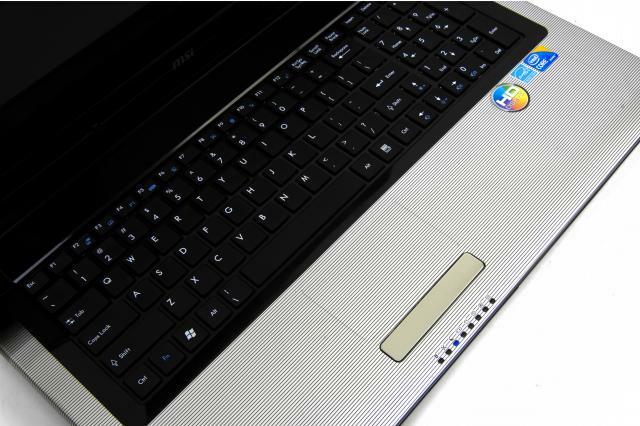 Thanks to its Core i3 CPU, it's also powerful enough to undertake video editing and encoding functions. 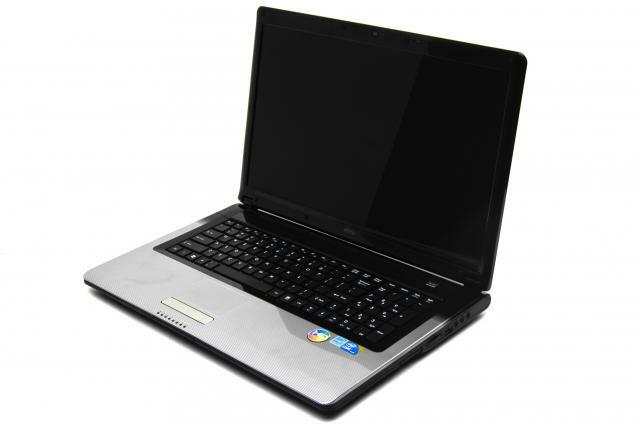 It has a useful array of ports and slots, is comfortable to use and won't cost too much money.